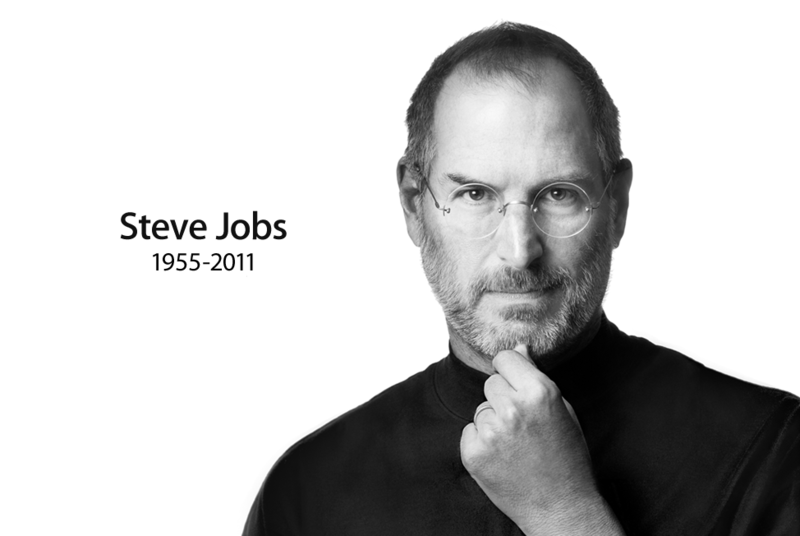 The world, not just the tech world, lost a true visionary and inspiring leader yesterday. Just think about the past 10 years and the positive impact Apple’s products have had on most of our lives – Mac, iPod, iPhone, and iPad. How many of you found out about Job’s passing on one of his devices? I did. Even if Jobs has not been iconic for you personally, I highly recommend taking 15 minutes to view his Stanford commencement speech from 2005 imbedded below. One of the best, most direct “experience life” speeches, not just about enjoying your work but truly enjoying life – and poignant given his passing.